What a wonderful time of year! The smell of cookies baking in the oven, all the joy, merriment and laughter from time spent with loved ones and the celebration of our savior’s birth are just a few of the things we love about Christmas. One of the best parts of the season is getting to serve, know and do life alongside our incredible community. We cannot wait to welcome you into our church family this Christmas. We hope you join us for this beautiful season of hope and cheer. The Big Day is coming. We know it. We have known it for a year! And yet is always seems to catch us by surprise. We try to delay it. We hate it when the stores put their decorations out before the Thanksgiving turkey is even purchased. And it seems the carols and bells start earlier and earlier each year. But then we realize it is almost here and we are NOT ready! Christmas is coming and we have so much to do! From getting the greetings-of-the-season cards ready, to making sure every room of the house is festive, to thinking of what to gift even the most difficult person on our list, to rushing to prepare for, attend and recover from the parties, parties, and more parties. We find ourselves rushed, frazzled, and most assuredly not ready. But the Big Day is coming, ready or not - just as it came to the world two thousand years ago. Let’s turn our hearts to Jesus and get ready for the big day! 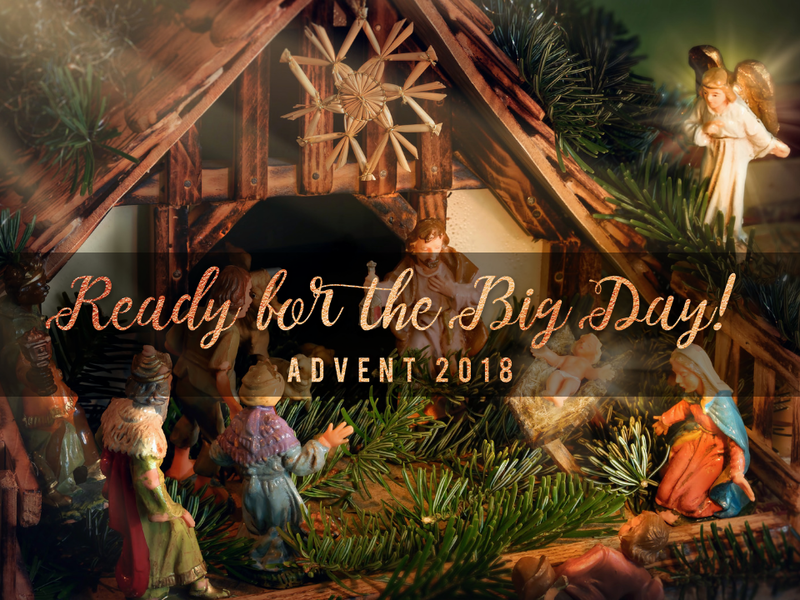 Each Sunday in December in worship, we are going to prepare for the big day of Jesus’ birth ahead. From pruning our Christmas lists to finding the perfect gift for that family member that is notoriously hard to buy for, we will look at everything that we love and the things that can stress us out about this season. We would love to have you join us. We have your coffee in the lobby and a seat saved just for you at either our 9:15 AM Traditional Service or our 10:45 AM Contemporary Service. We would love for you to get connected with us past this Christmas season. We have a variety of ways that you and your family can get involved in our church family. We have many options for children, teenagers, and adults. 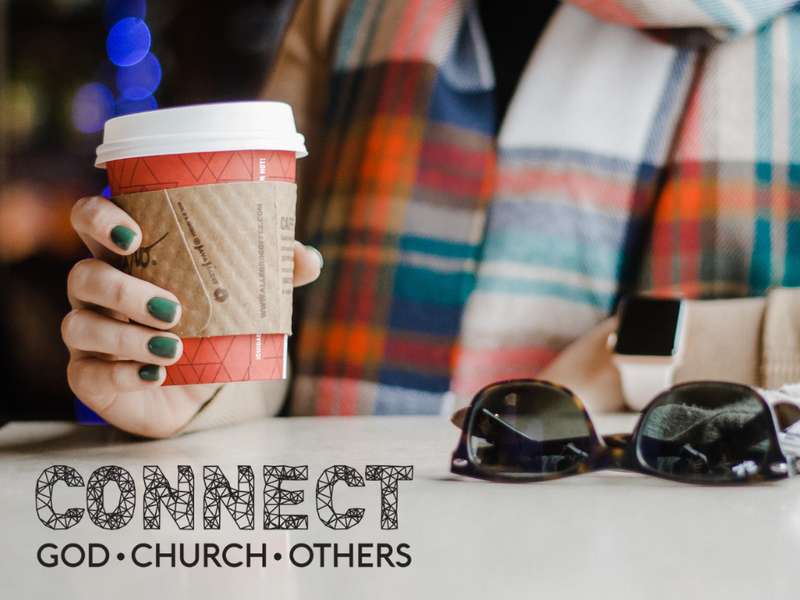 You can CLICK HERE to find a place to connect to those in our church family, the ministries we offer and how you can go deeper in your relationship with God long past this season. We look forward to doing life alongside you!